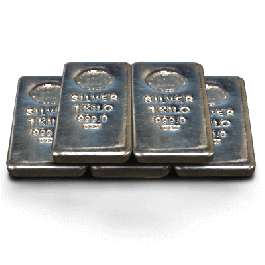 Purchase 50 x 1Kg Emirates Silver Bars 999.0 for storage in an offshore UAE vault. 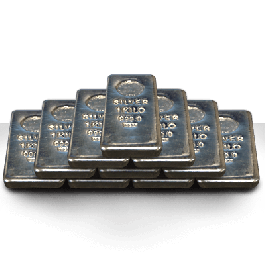 By purchasing and storing silver in a secure, Fully Insured and independent overseas vault you can eliminate the UK VAT element (instantly saving 20%) thereby taking full advantage of the silver market price in the short term as well as the long term. 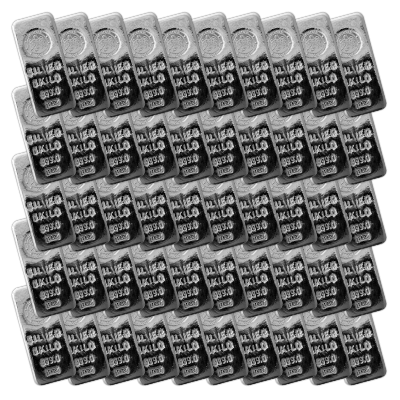 All VAT FREE Silver purchases are already vaulted overseas and can be allocated to customers in lots of 5Kg, 10Kg, 20Kg, 50Kg. Fully insured storage and vaulting charges apply at the same low rate as our existing Secure Vaulted Storage solution.